As the Democratic majority in Colorado moves forward with a bevy of draconian gun control proposals including a ban on normal capacity magazines, at least one Colorado company is taking a stand. 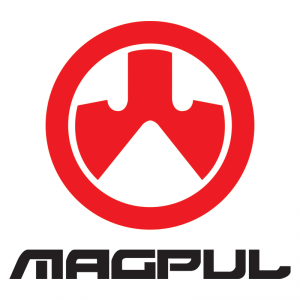 Magpul Industries is a Colorado success story. The company, based in Erie Colorado, employs over 600 people either directly or indirectly and contributed over $85 million to the states economy in 2012. But that is about to change if the Democrats have their way. Among other things, Magpul manufactures some of the most popular sporting magazines in the country and their manufacturing would have been banned by the initial version of the bill put forward by Democrats. Upon learning that the state might lose that most precious of commodities … tax money, the bill was quickly modified to exempt manufacturers. But that is not good enough for the law-abiding gun owners of Colorado and it is not good enough for Magpul’s chief operating officer Doug Smith. This entry was posted in Abuse of Power, Anti-Gun Democrats, AR-15, Assault Weapons Ban, Boycotts, California, Colorado, Gun Control, Gun Sales, High Capacity Magazines, Magazine Restrictions, Manufacturers and Dealers, New York. Bookmark the permalink.